How do I make a collection on a claim with no known person of fault? 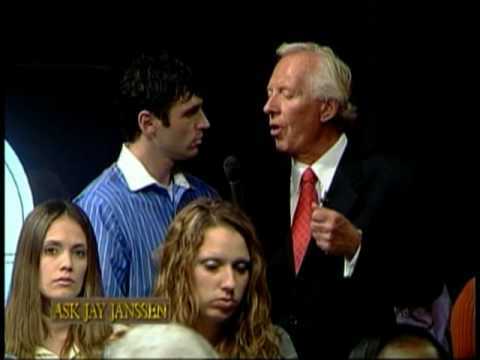 Ask Jay Janssen! How much money can I expect to collect for pain and suffering following an automobile accident? 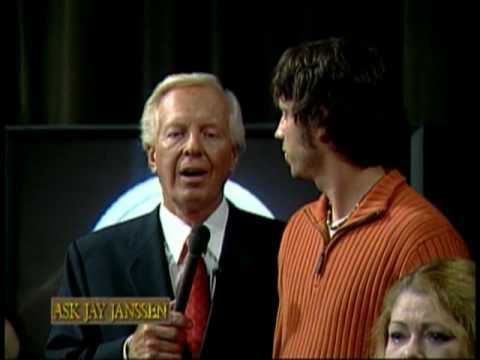 Ask Jay Janssen! What type of automobile insurance should I get? Ask Jay Janssen! I can't get through to my insurance company, what can I do? 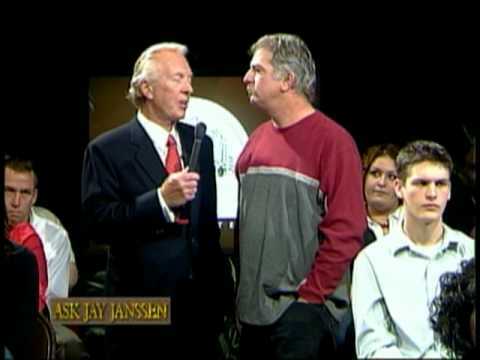 Ask Jay Janssen! What does "full coverage" mean regarding auto insurance? 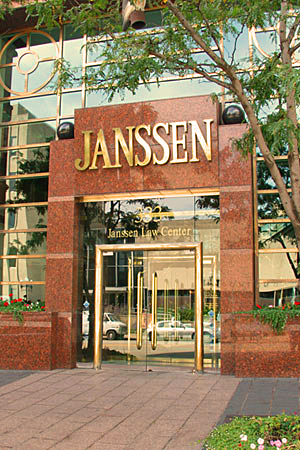 Ask Jay Janssen! Can I make a claim regarding an injury resulting from a fall over parking blocks? 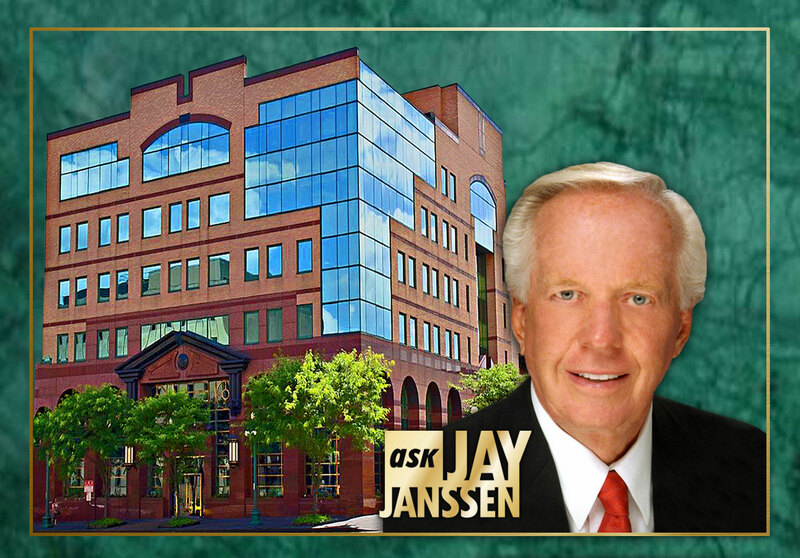 Ask Jay Janssen!